The sharp, glistening frosts and short, cold days of winter are some of the hardest and most important times of the year for our garden birds. Harsh weather conditions mean that not only are birds struggling to find enough natural food supplies, but due to the short days they also have less time to find it. Supplemental winter feeding is therefore vital for our birds and we can all help by providing a generous supply of high-energy foods; the more diverse the better, as you’re more likely to attract a wider variety of species. Opt for oil-rich, aflatoxin-free peanuts (ensuring that these are fed from a wire mesh feeder) and energy packed sunflower seed mixes. For that extra special treat, put out some nutritious peanut cakes, specialist peanut butter for birds or fat balls. 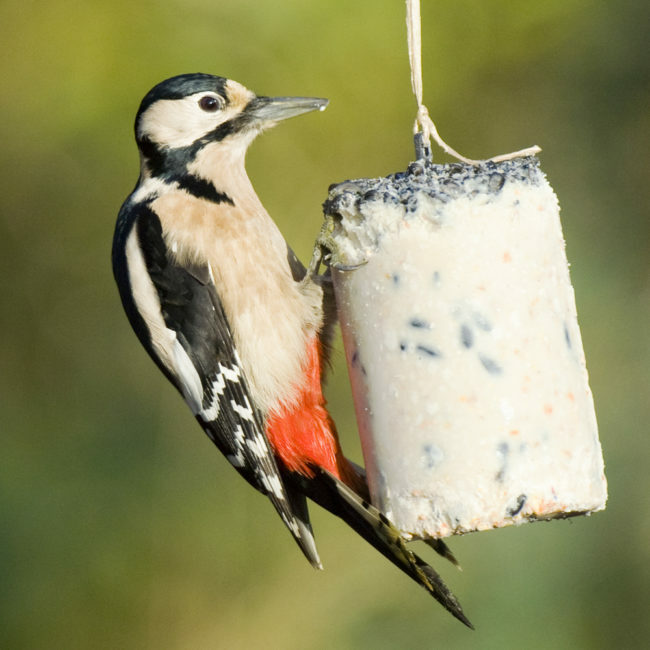 These are enormously popular with garden birds and you won’t be disappointed with the number of visitors all eager to get a peck at this avian super-food! Vivara have developed a wide variety of these products and supply a range of patented recipes with added seeds, insects, and speciality varieties all jam-packed with calories and those all-important nutrients. They are ideal for smaller, urban gardens too and the variety of feeders for these products means they also make for lovely gifts! 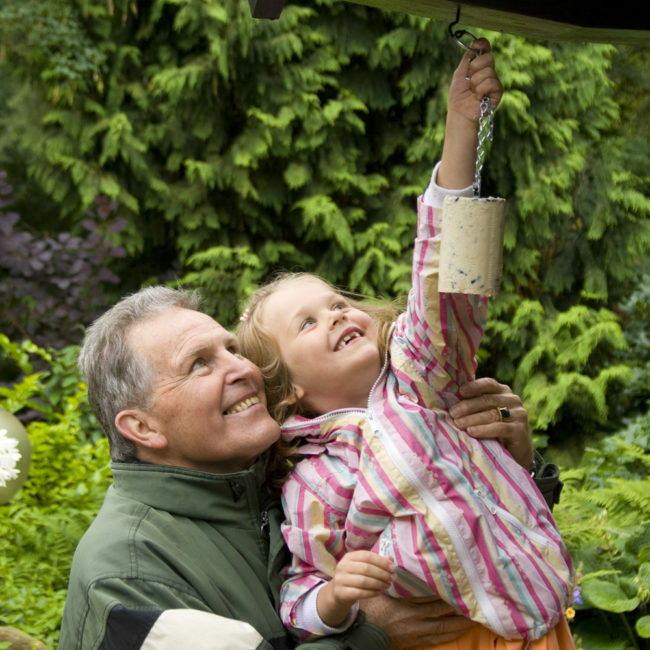 With spring now just around the corner, get your garden ready by adding extra nest boxes and shrubs for cover, as well as keeping feeders topped up and offering protein rich foods such as dried mealworms – all of which will make your garden an attractive option for house hunting prospective parents this breeding season. 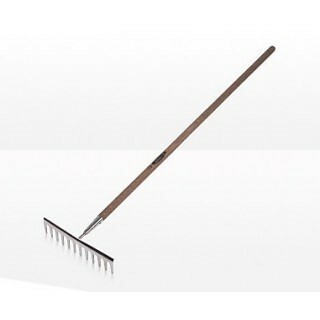 Introduce a bird table to your garden and put out sunflower hearts, high energy seed mixes and chopped up peanut cakes. In gardens with big birds or squirrels, use feeders in guardian cages to allow smaller birds to feast in peace and ensures they have access to food without being challenged by dominant garden visitors. Offer hanging feeders with perching rings. Unlike traditional straight perches, rings allow birds to feed in their natural position, facing forward. This improves visibility when looking out for predators, which allows them to feel safer and stay at feeders longer; vital when daylight hours are limited and temperatures at sub-zero. 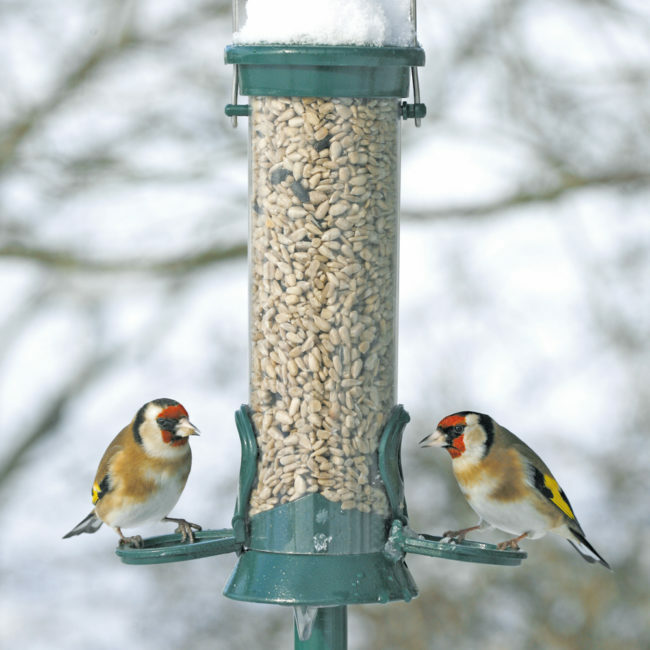 Try to avoid disturbing the birds when they are feeding – winter nights are long and cold so the first and last feeds of the day are vital; try topping up feeders and tables after dark so that the food is ready for them the next morning. Provide fresh water – tepid if necessary, but do not use antifreeze products. Chop up apples and pears for Blackbirds and Thrushes. Hang up fat cakes or rub them into the bark of trees if you have any Tree creepers or Goldcrests in the area. Provide winter roost sites for smaller birds by putting up nest boxes; the birds will use these for breeding in the spring. Plant berry-bearing trees and shrubs in the garden such as hawthorn, holly, cotoneaster and berberis. 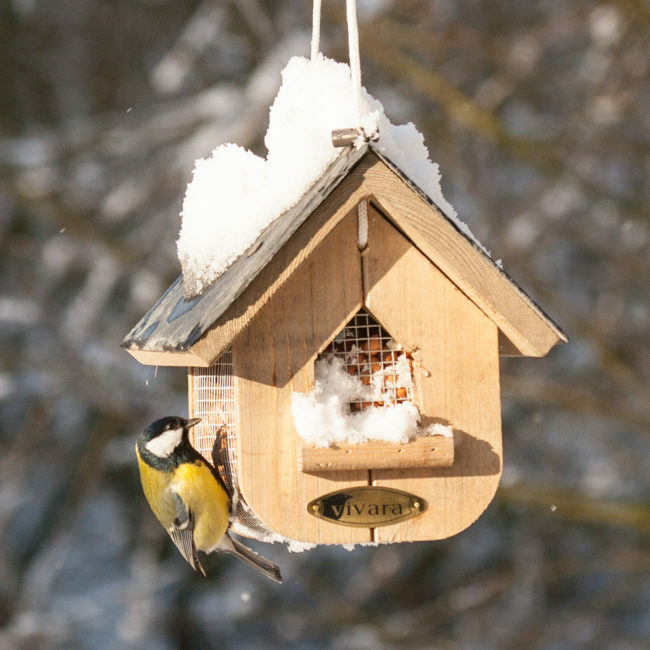 Vivara stock a range of bird food, feeders and care products as well as gifts for the home and you can benefit from a 10% discount using the code FRFREN19. Visit www.vivara.fr or call 08 10 10 98 08 to find out more. Offer valid until the 30th April 2019. Images supplied by Vivara © 2019.